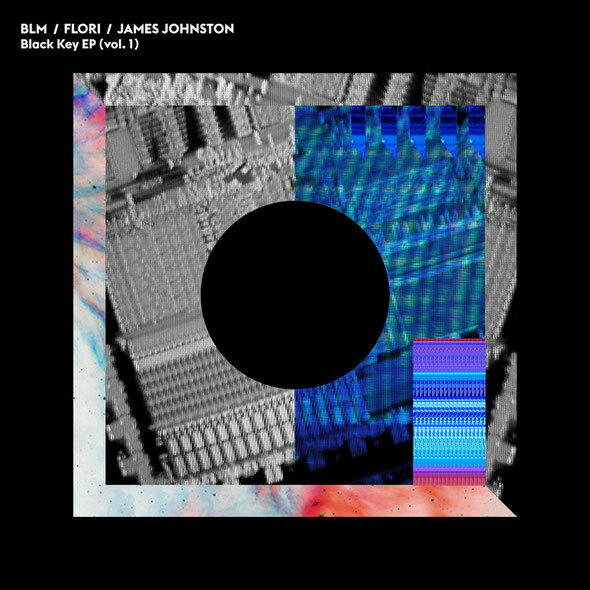 Black Key Records returns with its first multi artist release, the eponymously titled ‘Black Key EP’ featuring BLM, Flori & James Johnston. Brighton based Black Key Records launched late in 2011 and since then has built a strong following for its individual take on deep underground house music. 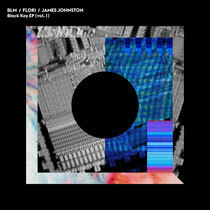 Releases from Jonny Cade, Andy Ash & Chamboche, backed with remixes from Ethyl, Ugly Drums and BLM have given Black Key an instant kudos, making it one of the hottest young imprints around. Now the Black Key team look to the release of their first multi artist EP featuring three superb cuts from three outstanding producers. The EP kicks off with ‘My Sound Tool’ by London’s Ben Micklewright AKA BLM, the producer behind a string of releases for labels such as Fear of Flying, Tsuba and Jus-Ed’s Underground Quality. His offering here is a deep and dubby affair with skittering percussion, rich bass and classic deep house stabs rubbing up against understated melodic elements and subtle vocal parts, quality stuff. Jamie Taylor AKA Flori, best known for his releases on Freerange, Quintessentials and Secretsundaze, delivers the second of the three tracks. ‘Red Rectangle’ is a pulsing old school workout that marries high strings, analogue stabs and some simple keys to create a record with a vintage Larry Heard-esque feel to it. Finally, DJ/Producer James Johnston, takes time out from his own No Matter What label to deliver ‘Lights Off’. This is a deep slice of lo-slung house music that sees its elements fused to create an after-hours hypnotic beat.